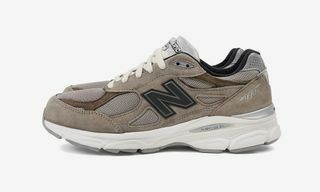 Key Features: A beige midsole provides the base for a similarly colored upper featuring a ripstop nylon base and leather overlays. GORE-TEX imbues the the sneaker with a weatherproof shield, while reflective detailing throughout and a plastic lace cage complete the look. 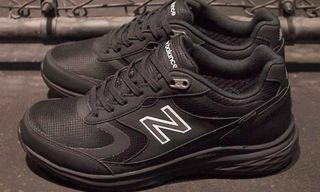 Buy: At New Balance’s 19:06 store in Tokyo, Japan. 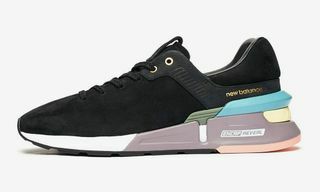 Editor’s Notes: Japanese brand AURALEE has teamed up with New Balance’s Tokyo Design Studio on a special rendition of the latter’s R_C2 silhouette. The muted, earthy colorway on both the upper and the midsole gives the R_C2 the illusion of a weathered patina. 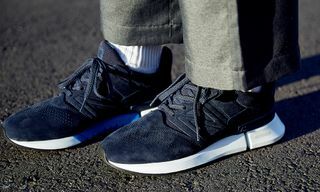 AURALEE and New Balance also opted for GORE-TEX treatment, providing the sneaker with breathable waterproofing. 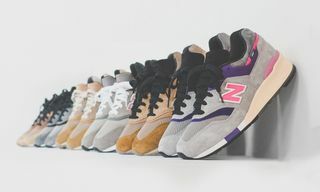 New Balance’s Tokyo Design Studio sees the brand’s American and Japanese design teams come together to create innovative products that utlize skilful craftsmanship unique to Japan. This is, no doubt, reflected in the quality materials used on the collaborative R_C2, as well as the luxe-looking design. 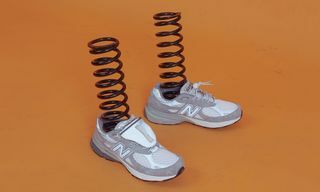 The sneaker will be available on March 9 at New Balance’s 19:06 concept store on a first come, first served basis. 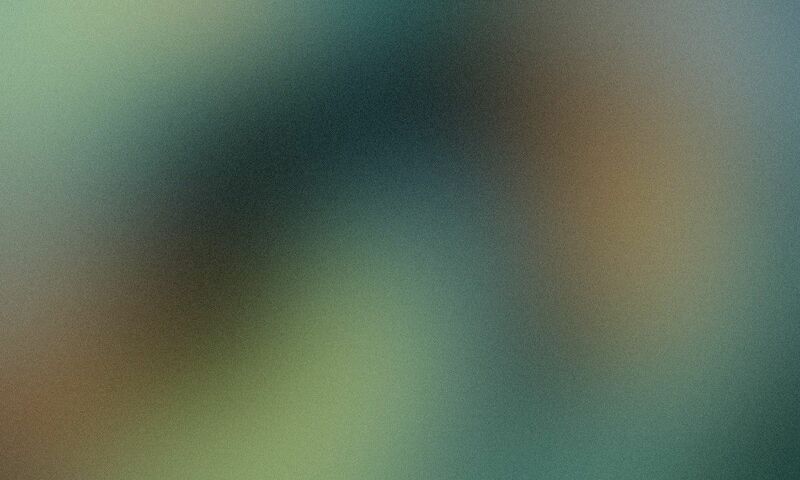 Check here for more info.